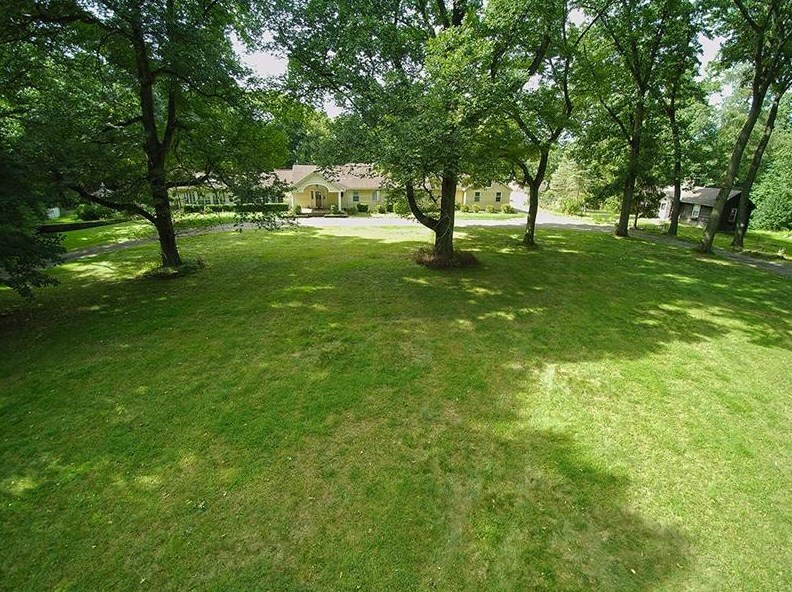 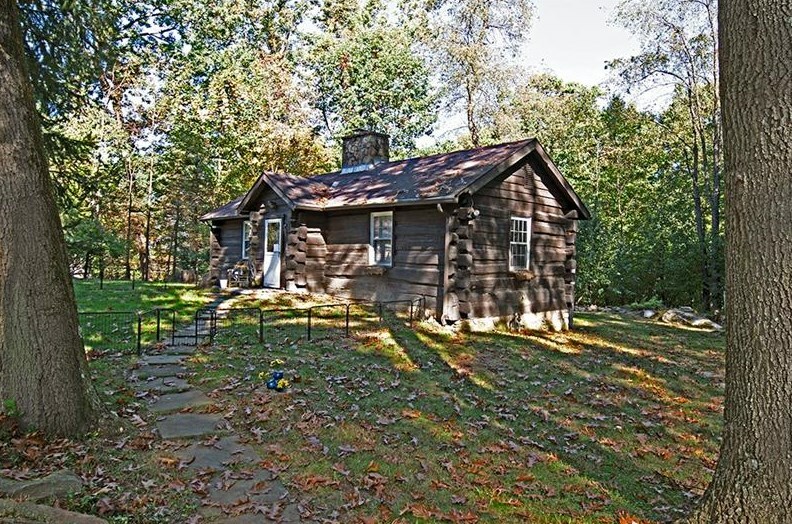 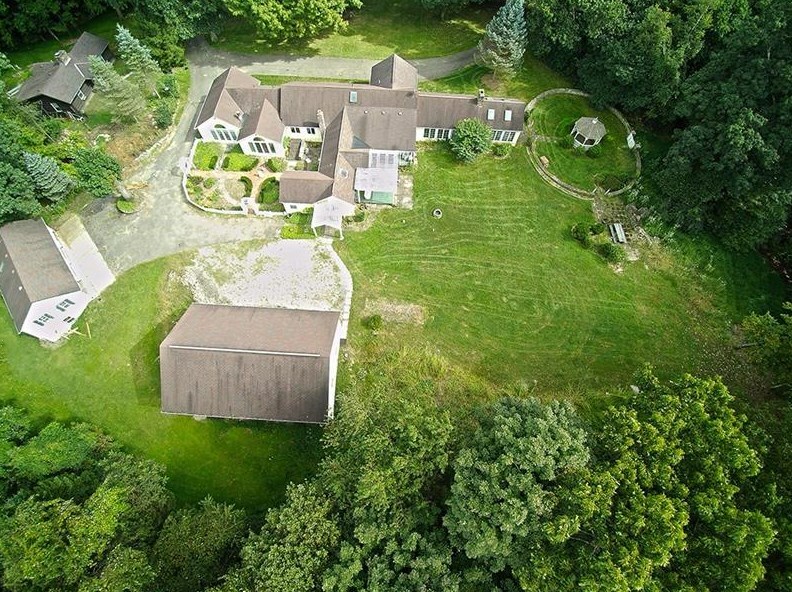 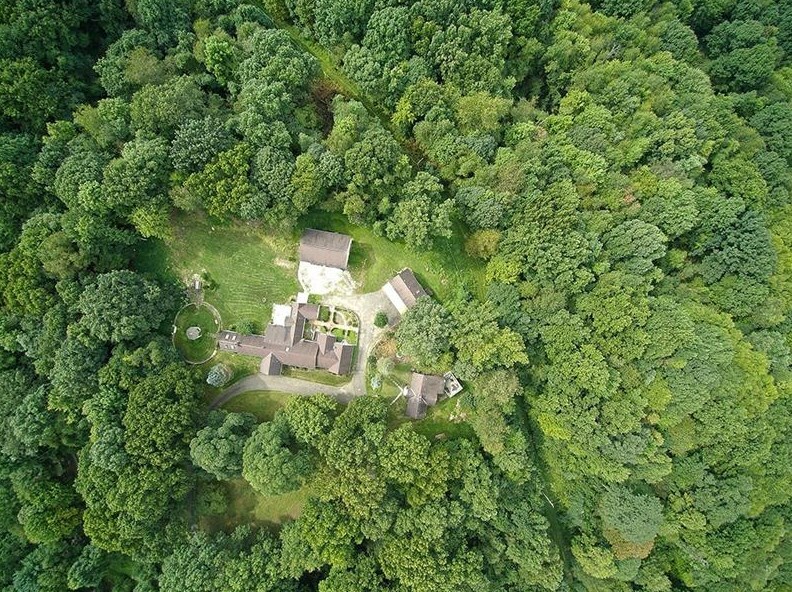 Beautifully private 15 acres in Fox Chapel Area School District. 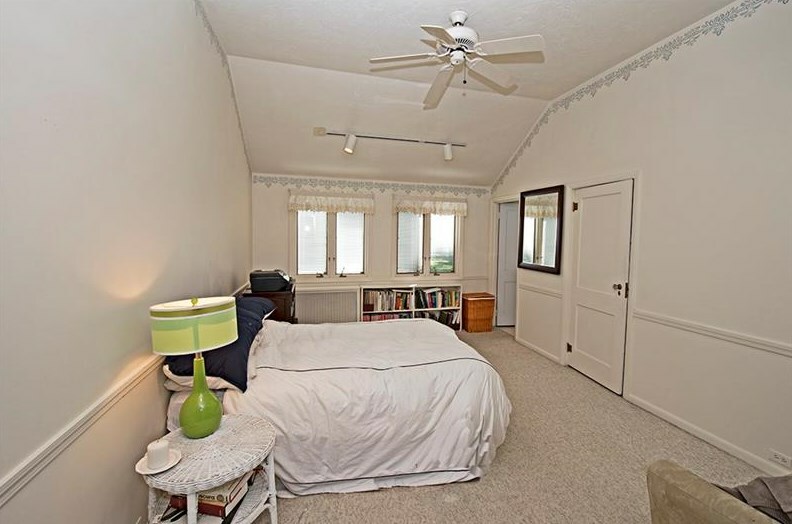 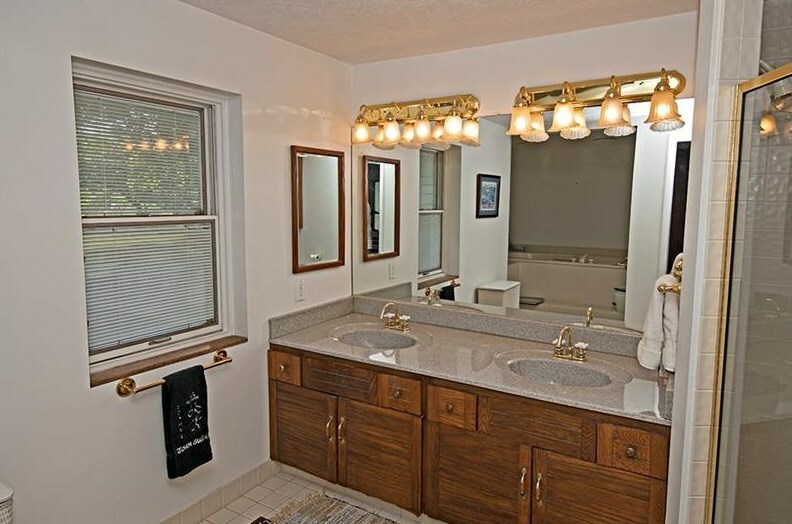 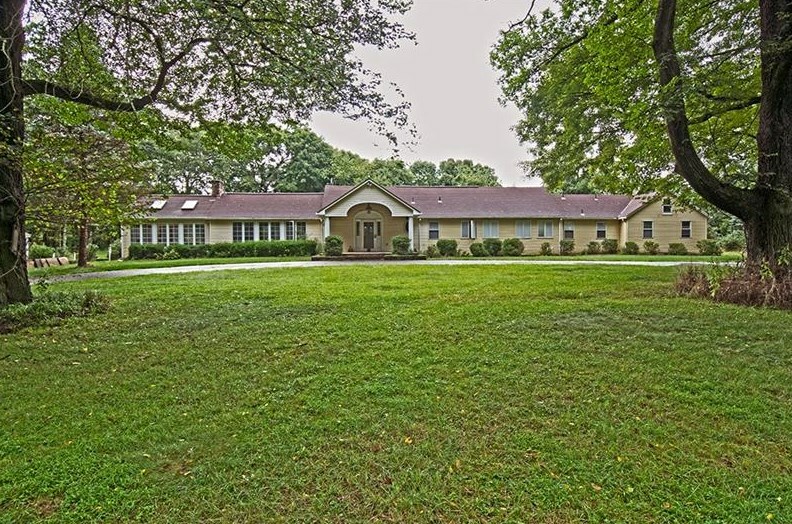 Drive up the governors drive to this sprawling four bedroom four and a half bathroom home. 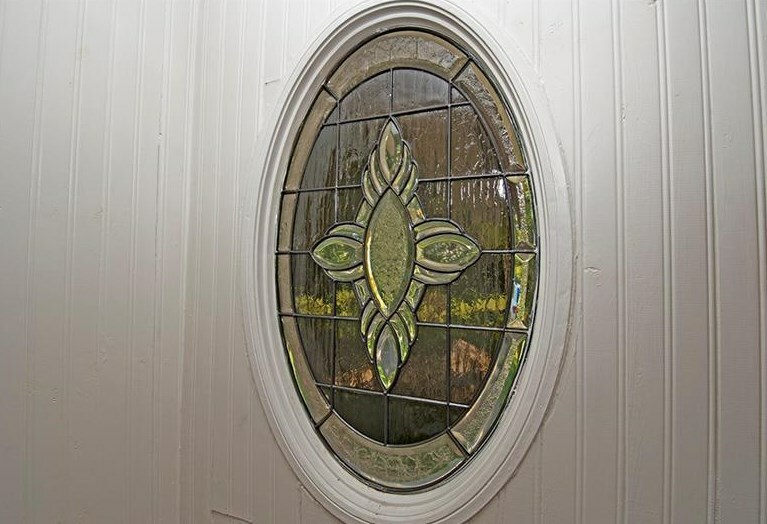 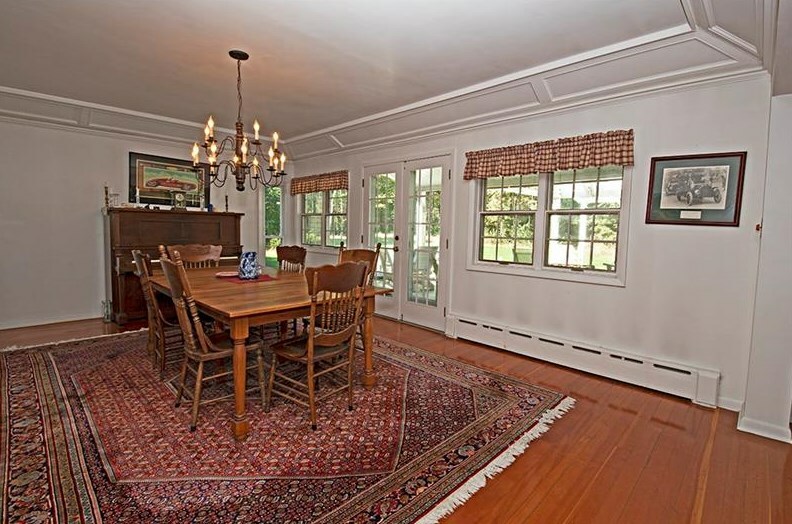 Light fills this house through the abundant windows while allowing gorgeous views of the property from every room. 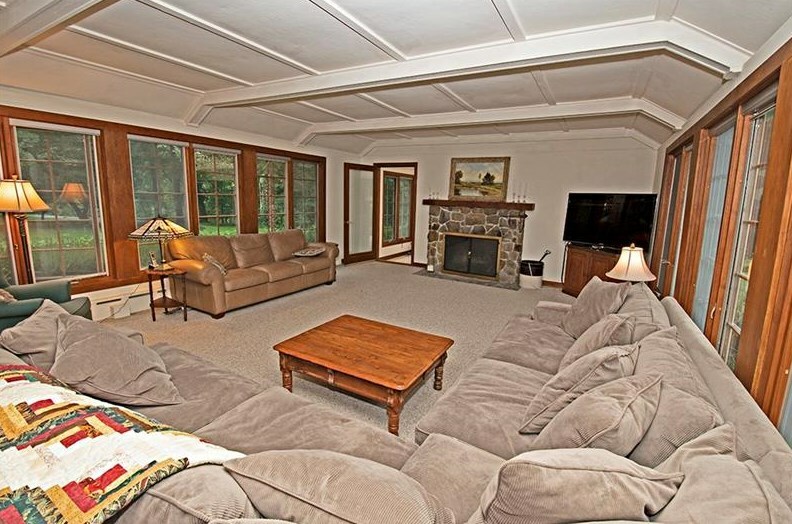 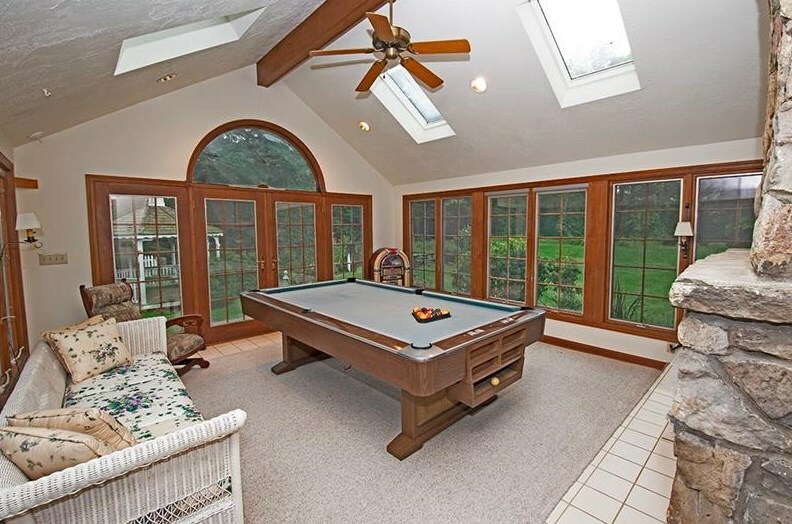 Stately living room with stone fire place leads to the game room with three walls of windows and sky lights. 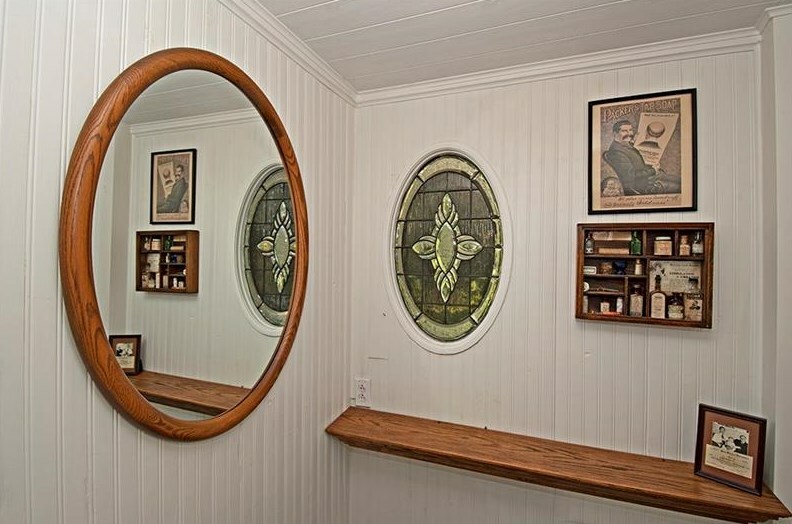 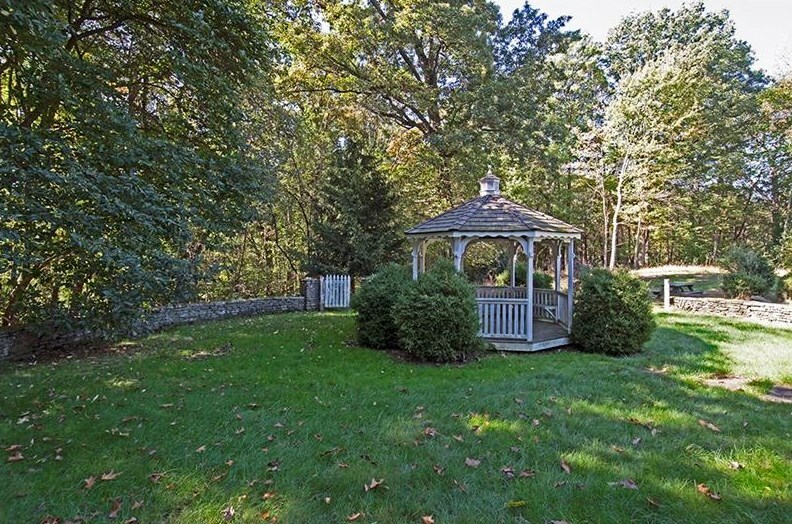 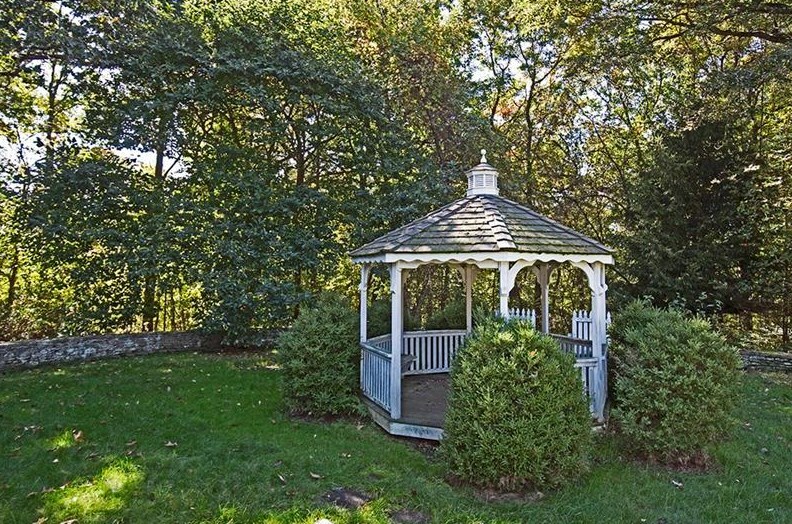 Walk out the game room French doors to the gazebo. 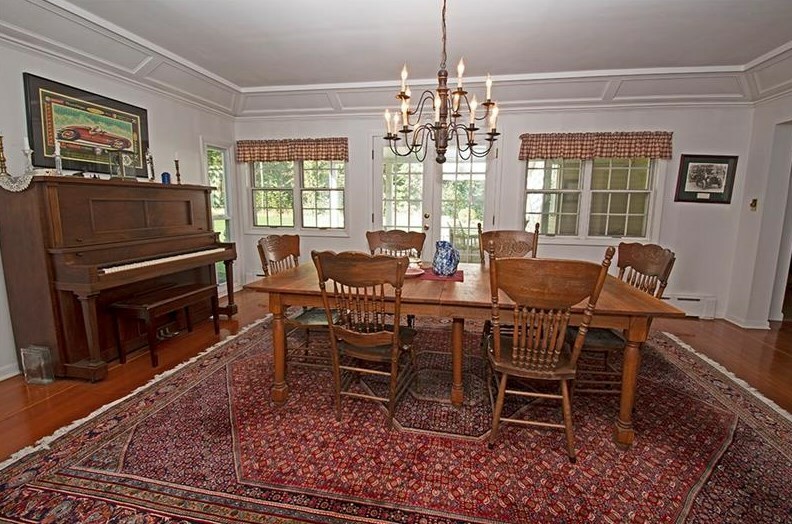 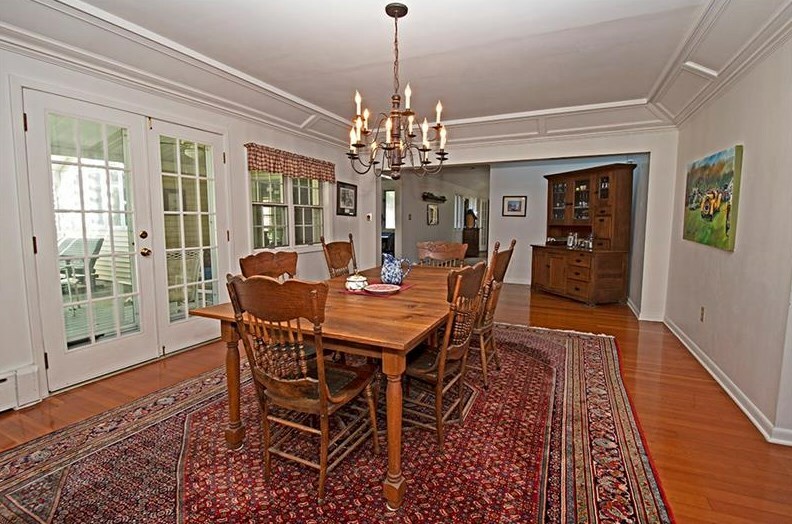 Large dining room with doors to the back porch overlooking the flat backyard. 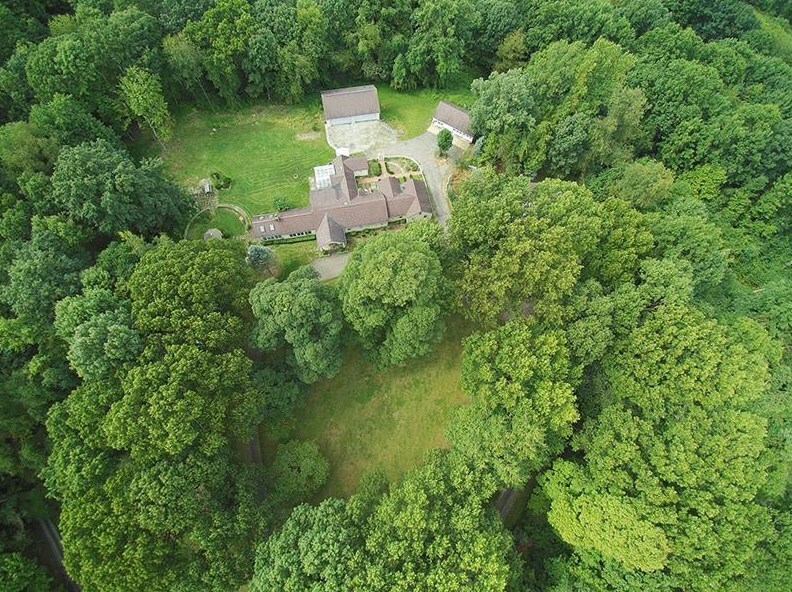 Original stables were converted to garages which could be changed back to house horses close to the home. 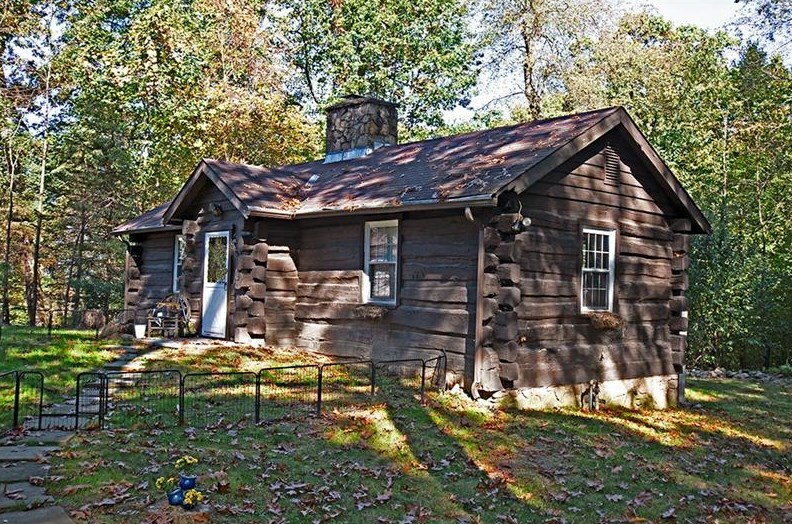 Log cabin on property which would be the perfect guest house. 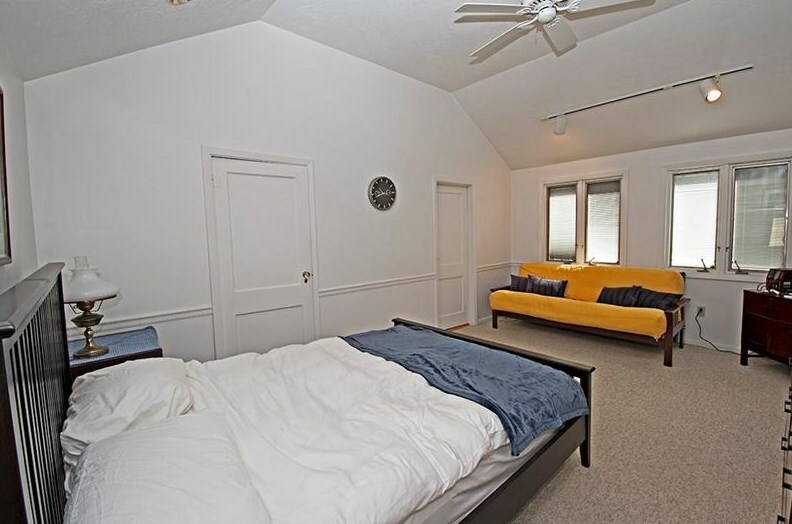 Additional double level garage is perfect for any car lover. 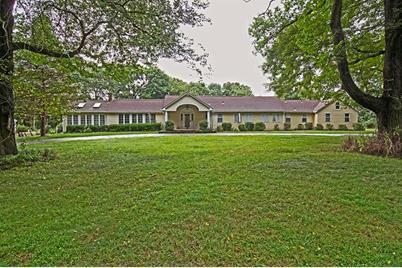 Endless possibilities for this 15 acre property. 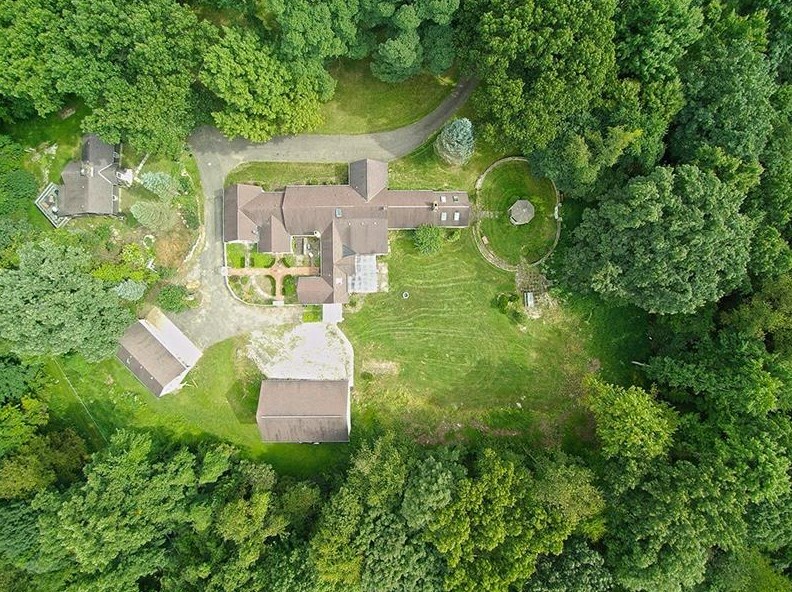 240 Ridgehaven Ln, Indiana Township, PA 15238 (MLS# 1361895) is a Single Family property with 4 bedrooms, 4 full bathrooms and 1 partial bathroom. 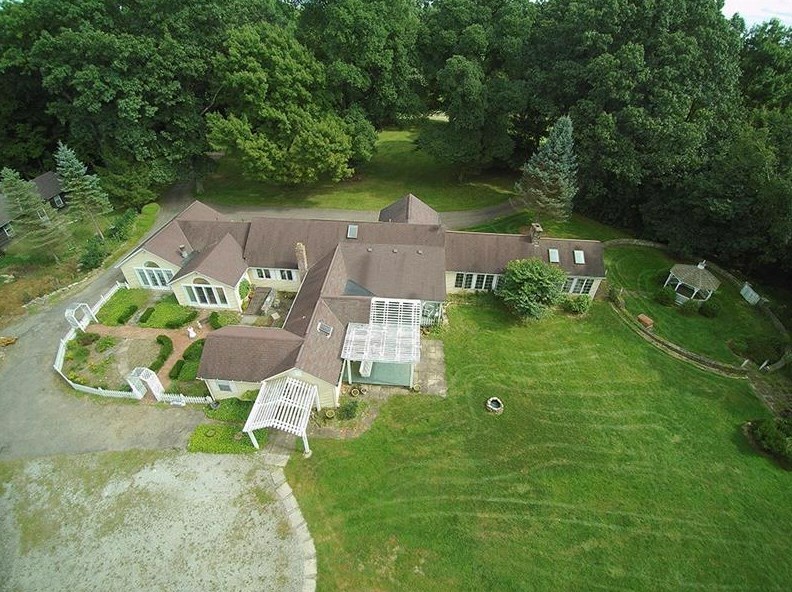 240 Ridgehaven Ln is currently listed for $989,000 and was received on September 25, 2018. 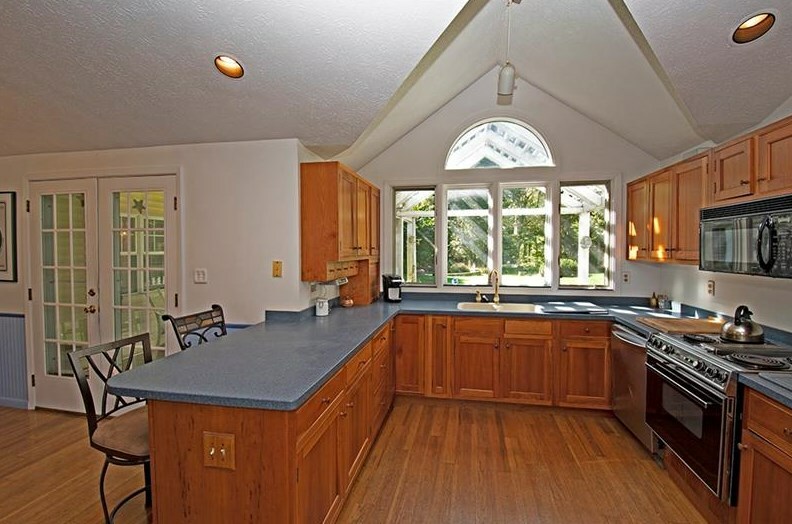 Want to learn more about 240 Ridgehaven Ln? 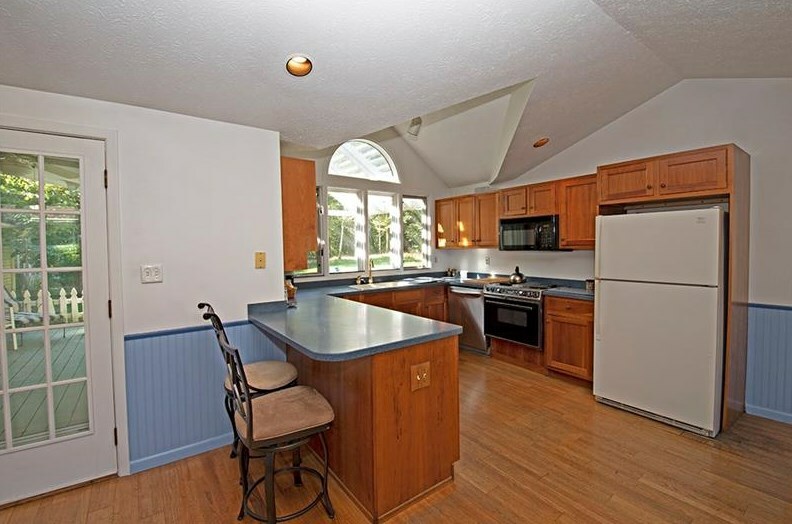 Do you have questions about finding other Single Family real estate for sale in Indiana Township? 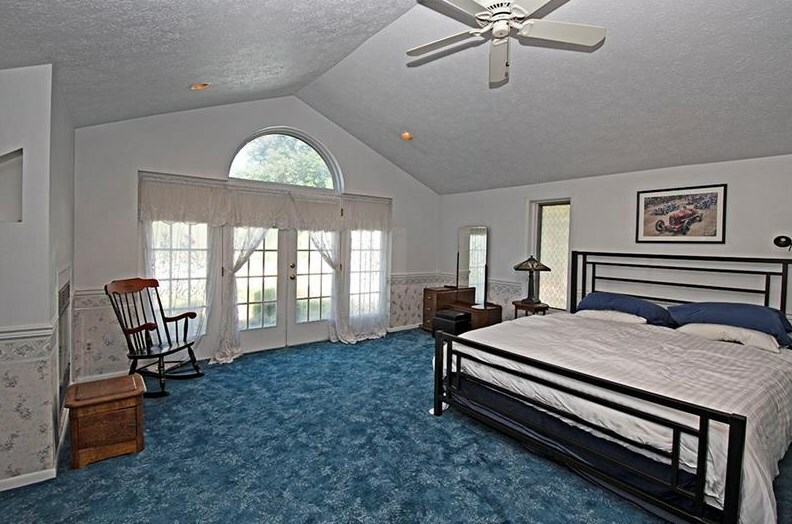 You can browse all Indiana Township real estate or contact a Coldwell Banker agent to request more information.